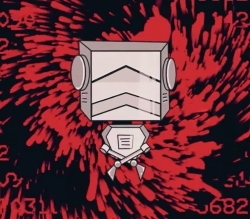 Ukrainian band, IGNEA has released an animated video for its OST-like song How I Hate the Night, the lyrics to which belong to the paranoid android Marvin from The Hitchhicker’s Guide to the Galaxy. The video has been created by the talented Maria Gorulyova from Odessa, Ukraine, and contains lots of references to the original movie. Watch it and you will be taken to space and maybe you will understand, why 42. 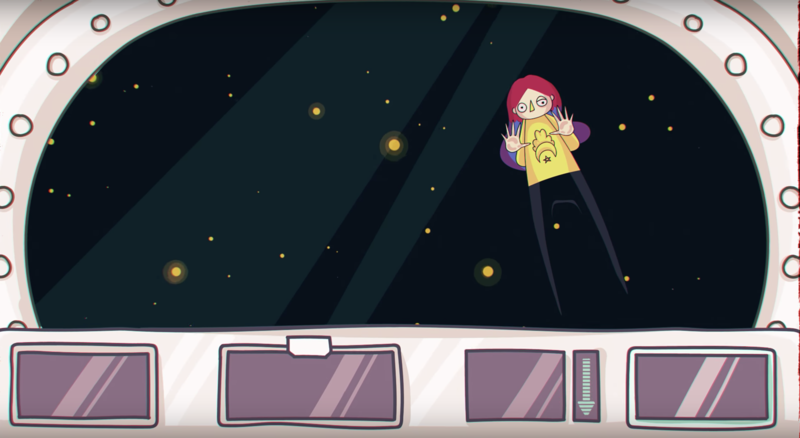 Kyiv, Ukraine, July 03, 2018 --(PR.com)-- Ukrainian band, IGNEA has released an animated video for its OST-like song How I Hate the Night, the lyrics to which belong to the paranoid android Marvin from The Hitchhiker’s Guide to the Galaxy. The video has been created by the talented Maria Gorulyova from Odessa, Ukraine, and contains lots of references to the original movie, like dolphins, strange creatures, androids, and space. IGNEA is an independent modern metal band from Ukraine that has over 30,000 subscribers and near 5 million views on YouTube. The band has recently completed its first EU tour and is preparing to the second leg with Butcher Babies and Kobra and the Lotus. In 2017, the band has won the title of the top-3 Ukrainian metal bands.